Join us at our April luncheon when our featured speaker will be Amy Struve from Topgolf Minneapolis! 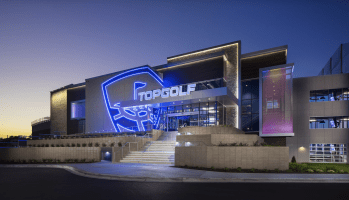 Topgolf is one of the Twin Cities' newest and most popular recreation destinations and it's located right here in our community. As always, attendees will have an opportunity to introduce themselves with a brief pre-lunch elevator pitch and network with business and community leaders. Visitors are welcome, and the monthly meeting and luncheon is a great opportunity for those interested in membership to see what the group is all about. 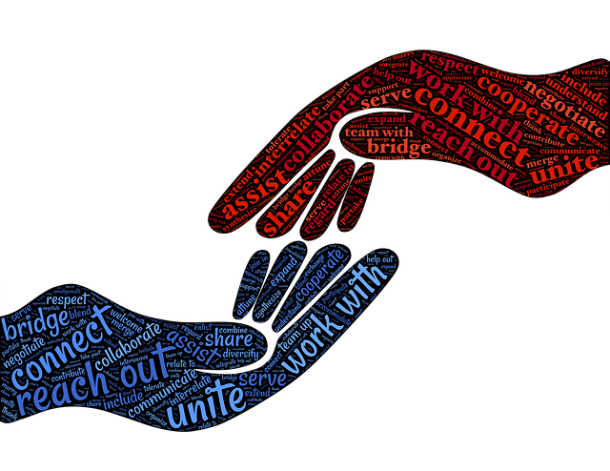 Anyone with an interest in the Brooklyn Center area business community is invited to join us! Head to the BCBA event page to register today. Registration must be completed by noon, Monday, April 21. RSVPs help us ensure we will have a comfortable room and plenty of meals prepared for everyone to enjoy. May Luncheon - Thursday, May 23: 11:45 a.m. to 1 p.m.
June Luncheon - Thursday, June 27: 11:45 a.m. to 1 p.m.
July Luncheon - Thursday, July 25: 11:45 a.m. to 1 p.m.
August Luncheon - Thursday, August 22: 11:45 a.m. to 1 p.m.
September Luncheon - Thursday, Sept. 26: 11:45 a.m. to 1 p.m.
October Luncheon - Thursday, Oct. 24: 11:45 a.m. to 1 p.m.
December Luncheon - Thursday, Dec. 5: 11:45 a.m. to 1 p.m. Thank you to everyone who joined us for our open house and ribbon cutting with Brooklyn Innovation Group. CCX Media featured the BCBA's move to a new office space on a recent new broadcast.